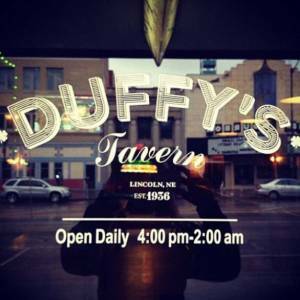 HighLucyNation & Duffy's Tavern present..
feat. djblac, Bentone, DJ KevyCav, Sherm-head, DARKWOOD, Steven Sam, +more :: 2 DJ Booths for this one, Inside/Patio! 21+ // Donations @ Door go to Musicians!! !